Henry Ford said “But to do for the world more than the world does for you – that is success.” At Talonvest we strive to live that philosophy, as individuals and as a company. That’s why when Talonvest was founded, we committed to allocating a percentage of our revenues to organizations benefitting families with sick children, supporting education in the real estate industry, and advancing opportunities for children in the global community. 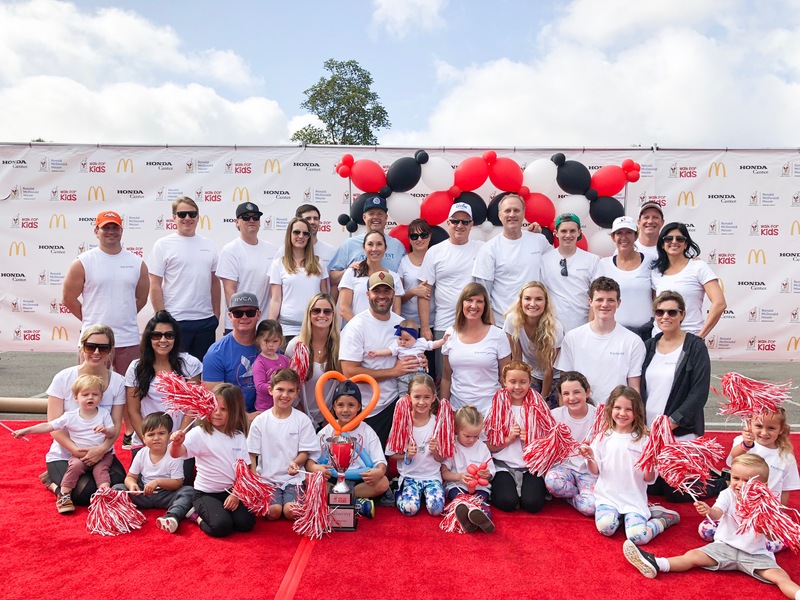 Our team members’ active participation and leadership contributions to organizations like the OC Ronald McDonald House, UCI Center for Real Estate, and the Band of Brothers/Amazing Girls of the World are part of the effort to personally and corporately meet Henry Ford’s definition of success. We’ll keep striving to deliver these results! Talonvest’s desire to give back quickly evolved to making contributions on behalf of our clients to the 501(c)3 organizations that are important to them. Meaningful dollars have been donated to address the needs of our military veterans, support causes benefitting the impoverished and homeless, advance medical research, and enhance educational opportunities from grade schools to universities.